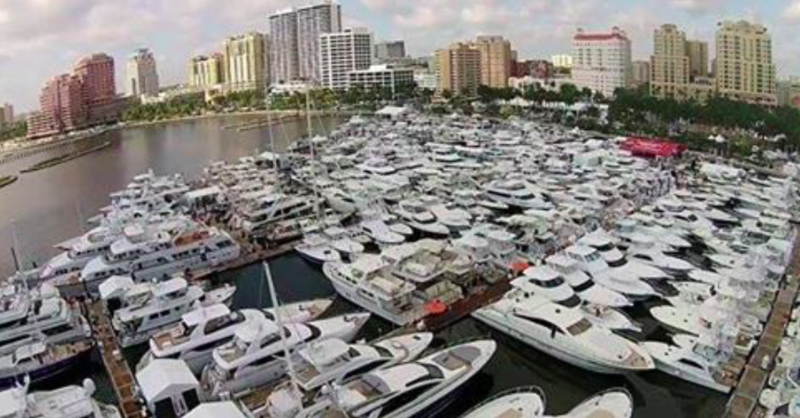 Amazing come together at one of the biggest US-boat shows. This entry was posted in news and tagged 1to1 vip-assistance, broker, brokerage, charter, event, Florida, France, Internatinal Boat Show, Megayachts, motor yacht, new build, new series 2015, Palm beach, purchase, sale, superyacht brokers, Superyachts, US-boat show, USA, visit, yacht, yacht equipment, yachting, your personal yachting assistant. Bookmark the permalink.